Why choose Jamaica for your Destination Wedding! 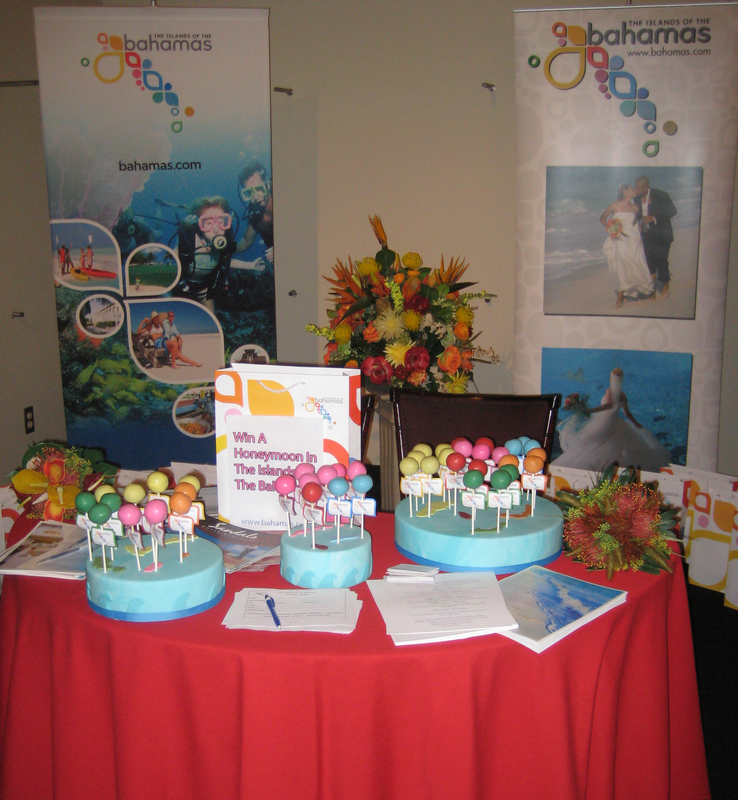 As a Bahamas Specialist for destination weddings and honeymoons, I was asked to join the Bahamas tourist board at their booth at the Wedding Co Show. Toronto’s most prestigious show that only features top wedding vendors. I was thrilled to be part of such a great event. The Bahamas Tourist Board was giving away a honeymoon to one of my favorite resorts in Bahamas: Bimini Bay. Good luck to everyone who entered! A big thank you to Robin from Lottie and Lil who made us the most spectacular Bahamas island cake pops. They were a big hit with couples! If you are planning a Honeymoon, Destination Wedding or Marriage Proposal I would love to help you choose the perfect resort! With almost 700 islands there is something for everyone.